Cozy & modern condo in an amazing & quiet location on the downtown riverfront! New stainless steel appliances & int. paint. Slider w/ patio from living area & moments to walking paths along the river. Amenities include pool & hot tub. 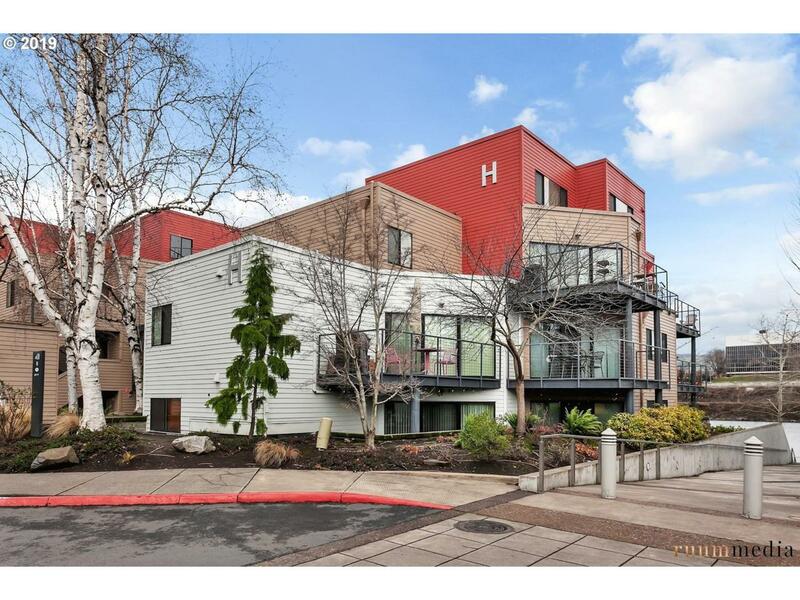 Quick access to all the Pearl District has to offer including The Fields Park w/ off leash dog area, dining, shopping, & just a hop over the river to the Moda Center!